Although I appreciate the value of the EU as it was — it kept Star Wars alive in the early 1990s when there were no films to support the franchise — I don't mourn its death in the slightest. In fact, I feel it was far overdue. 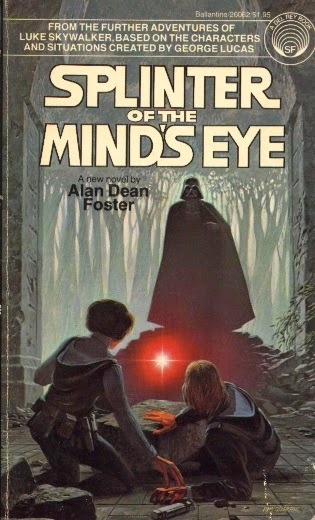 Like many Star Wars fans who were too young (or not yet born) to experience Alan Dean Foster's 1978 novel Splinter of the Mind's Eye or 1979's The Han Solo Adventures by Brian Daley, my exposure to the EU began with Timothy Zahn's so-called "Thrawn Trilogy," which began in 1991 with Heir to the Empire in 1991 and continued with Dark Force Rising and The Last Command in the years that followed. Although the stories were somewhat ridiculous — including such facepalm-worthy concepts as force-nullifying caterpillars and a clone of Luke Skywalker named "Luuke Skywalker" — they more than adequately satisfied fans' hunger for more adventures in that galaxy far, far away. Other EU novels followed, including such high points as Michael A. Stackpole and Aaron Allston's X-Wing series and Shadows of the Empire. There were even some amazing comics and video games to emerge from the EU, including successful Dark Horse titles like Tales of the Jedi and Dark Empire and such LucasArts gems as Star Wars: Rogue Squadron and Knights of the Old Republic. Unfortunately, the Expanded Universe would eventually devolve into a wasteland of Force-sensitive Mary Sues and more than enough "copy-and-paste" science-fiction plots to shake a lightsaber at. By the time the laborious New Jedi Order series killed off Chewbacca by having him crushed by a moon (yep), the EU had become more of a headache than a haven for Star Wars fans. Hell, it was a lot worse than the prequels at times. George Lucas never put much stock in the EU himself, going so far as to designate other forms of media outside of his films as a lower level of canon — licensed fiction that was more "what if?" than anything else due to their questionable continuity and contradicting narratives. 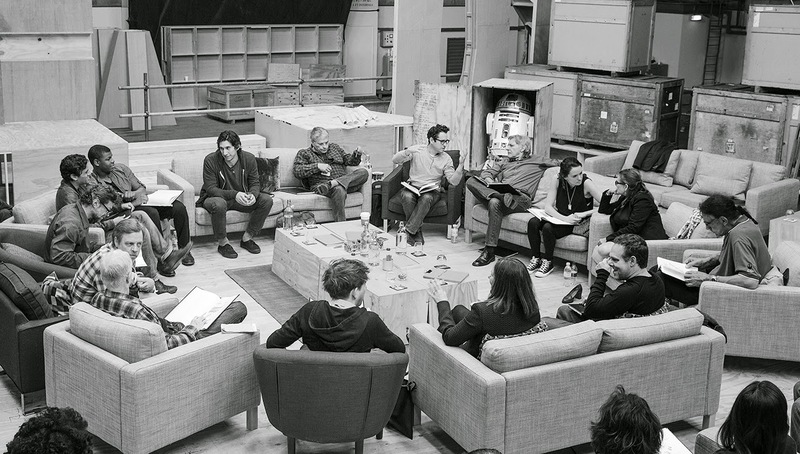 Now, it appears as though Disney and Lucasfilm are making a concerted effort to streamline the franchise and make it more consistent, with the same people guiding the films keeping watch over all content associated with the brand. Comic books, novels, video games and animated series will be just as "real" as the films. Ultimately, don't we want all of these stories to connect with each other in a meaningful way? You've probably read plenty of Captain America: The Winter Soldier reviews since the Marvel Studios blockbuster hit theaters last week, but how many were written as short-form Japanese poetry? 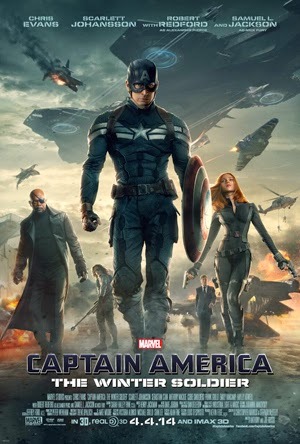 Enjoy this brief and hopefully moving piece about Steve Rogers' latest cinematic adventure. Among the best Marvel films.